IMG_6725 | Pedal Faster Mummy! 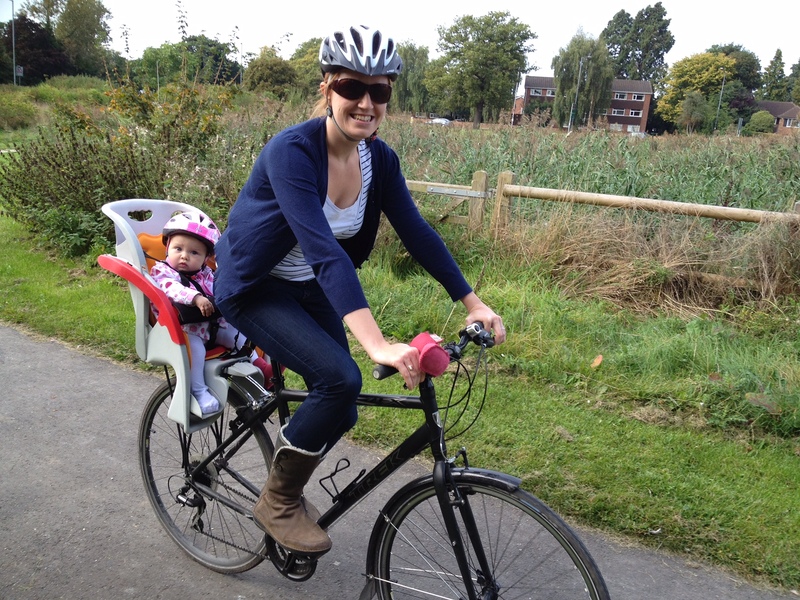 Hi I’m Laura and this is my blog about finding a way to get our family around by bike. This blog is about trying to share our journey to make cycling as a family part of everyday life. I’m sure they’ll be lows as well as highs as we try to find the best way for the kids as well as us. And as everyone with sprogs knows, what works one minute is guaranteed to change just as quickly, but i’m hopeful that they’ll always be a way of making life on two wheels possible. 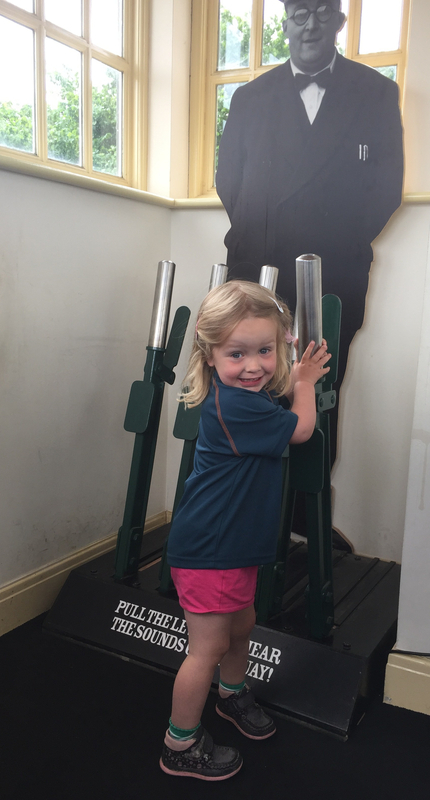 Family Touring day 1 – pancakes, puncture and puff!